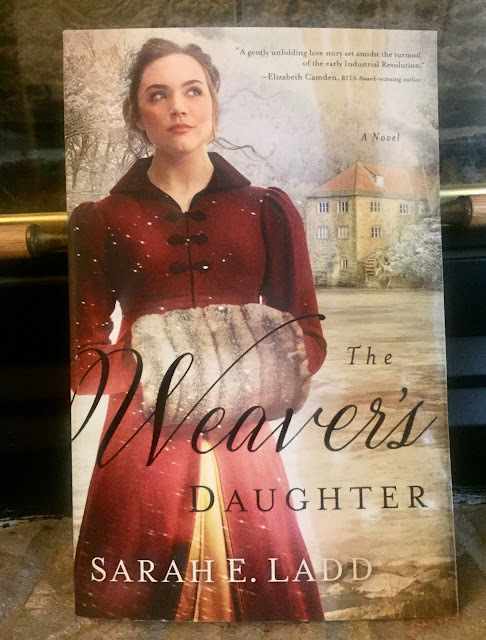 My Thoughts: I was super excited when the publisher offered me The Weaver's Daughter to review because it sounded like just my kind of story. I'm glad I did because it was a great read. It's about loyalty and love with a whole lot of historical references in place. I loved how well developed the characters are and the descriptions of the setting were absolutely beautiful. A great historical drama you won't want to pass up.